More than 2,600 patients have signed up for the NHS App during its three-month beta trial, it has been revealed. 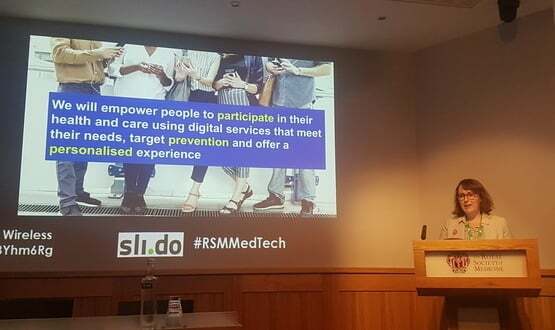 Speaking at a Royal Society of Medicine event on medical apps on 4 April, Leanne Summers, digital strategy delivery lead for NHS England, said a preliminary report on the trial, which began in September 2018, was due out soon. According to Summers, 2,650 patients had signed up to the app in its beta stage. However she added that of the 2,650 only 270 (10%) had actually booked appointments through the app. “The fact that 2,600 people bothered to go through the beta app, because when it’s a beta trial it’s not yet available through Apple or Android, that says a lot,” she told the audience in London. Other preliminary findings include; more than 5,000 patients viewed their patient record through the app; some 270 appointments were booked through the app; and more than 480 repeat prescriptions were processed. “That shows an unmet need to me,” she added. “We have assessed more than 80 apps and we’ve just had our millionth visit. “One of the goals of the library, which isn’t yet enabled, is it will be available in a geo-targeted way so patients within a specific region will be able to access the tools that have been commissioned in their area. 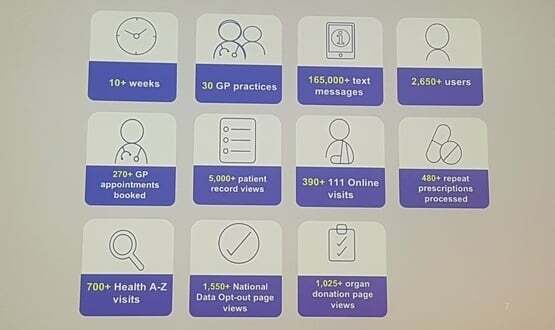 The app, envisioned as a gateway to all NHS commissioned digital services, launched at the end of December 2018. And while the app has been available for all to download, not everyone has been able to use it in full as services like repeat prescriptions and online medical records are being delivered in a phased roll out. Through the use of NHS login and APIs, patients will be able to seamlessly connect to third party services from within the NHS App, once it’s rolled out. 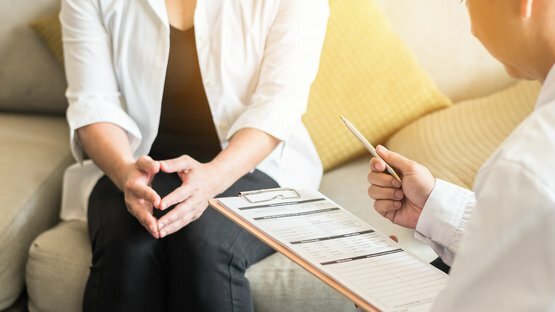 NHS England has set itself the ambitious target of having the app fully rolled out to all 7,300 English practices by the end of July. There is already another key deadline sitting at the end of July. The latest GP contract, agreed by the BMA in February, requires practices to publish 25% of their appointments online by the end of that month. NHS Digital confirmed to Digital Health News that the preliminary report on the beta trial is expected next week. “2,650 patients had signed up to the app in its beta stage” – “more than 5,000 patients viewed their patient record through the app” ? Does this mean there have been 5000 individual views of patient records – on average 2 per patient, or 5000 individual patients – which then doesn’t tally with the reported 2,650? “The fact that 2,600 people bothered to go through the beta app, because when it’s a beta trial it’s not yet available through Apple or Android, that says a lot,” – but it has been publicly available from the app stores since before Christmas, and this is perhaps one of the reasons why there is a negative reaction to it. Majority of people who download it find they can’t access their GP record yet and all it provides is link to content on NHS UK (old NHS Choices). Apps are judged by users within the first thirty seconds of use – if they are difficult to use or don’t offer anything useful – they are deleted (I did). A user is unlikely to try it again.